Well, the motivational speakers itself are those individuals who speak in front of a huge crowd for a single purpose to bring any change and make any of the person in the audience listening to them to change their lives by believing on themselves. They show a variety of examples, the point of views, tactics to stay calm In the harsh situations, and many more. Giving a lecture to someone in the context of motivation looks easy to everyone. But, in reality, it’s the opposite. Motivational speaking is one of the toughest jobs in this world. Because there are different peoples following your sayings and implementing in their lives too. You have to be up to date, experienced, practical testing skills also require for that. But, in general, it also becomes a growing field. There are several benefits of joining this field as it boosts a person’s confidence, its capability of thinking on a particular thing, and many other things also consider. If we talk about youngsters, so there are already different people who want to be a motivational speaker and there is nothing wrong with this. The field has a good future and it provides an individual to tackle with the hurdles effectively. Although, there are no specific education requirements for motivational speaking. Still, you need a lot of knowledge, practice, and guidance for getting yourself into this field. 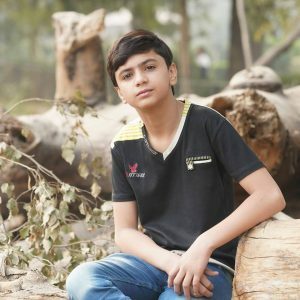 If you are a teenager and wants to enter in this field, then you must need to know about youngsters who are already doing great in this field. It will give you more boost, motivation, and a reason to pursue this field. He belongs to district Mohmand previously known as (Mohmand Agency). 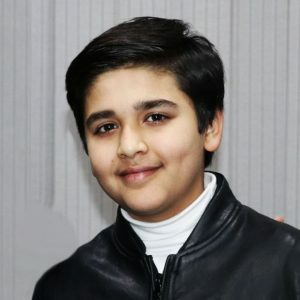 He is the world youngest inspirational and motivational speaker, youngest teacher, and freelancer. Besides that, he also owns the awards for the best student of the year in at USECS Peshawar, Pride of Performance at CECOS University. 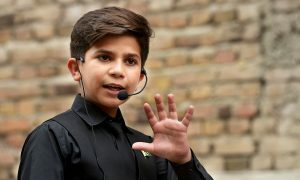 He is a 14 years old Young Motivational speaker from Lahore Pakistan. He is CEO of PNN HD, a web-based Tv channel. He is also giving training to the NetSol Famous IT company of Pakistan in their ICan Project. He is also the head of Young leadership Course of EIA club. 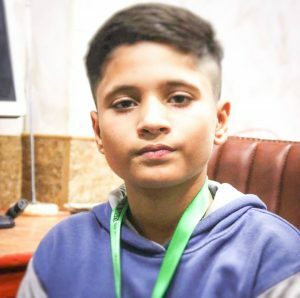 He is selected as super kid 4 of Pakistan by the University of spoken English. He is an emerging and talented motivational speaker who is school. He is basically from the Khyber Pakhtun Khuwa, Pakistan. 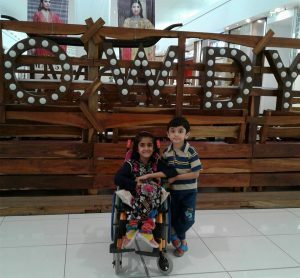 She is the youngest female motivational speaker of Pakistan. 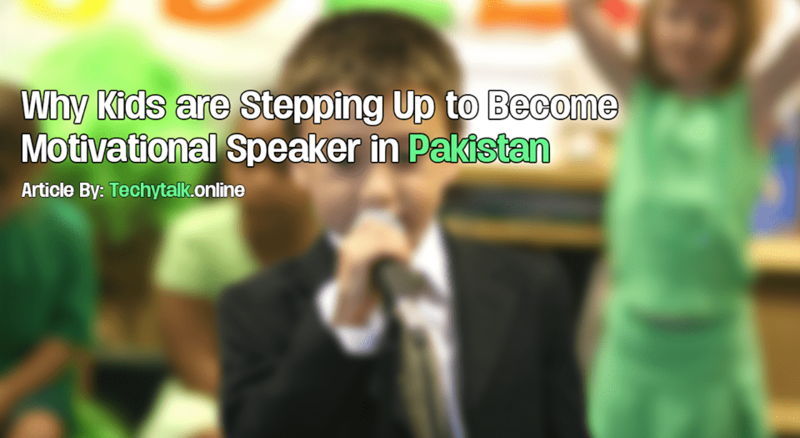 If we talk about the negative sides of becoming a motivational speaker in the age of 10 or more, there is the different perspective you could face in your life, and one of them is we captured for all of you about a person own view.